LeBron James plays with a deft balance of power and precision. 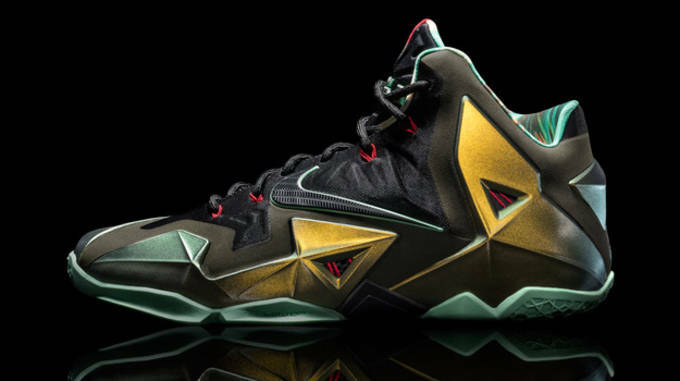 Now at eleven Nike signature models (plus a few Elite, PS, or V2 versions of those), James&apos; shoes have been designed to match both his immediate needs and his evolution as a player. Of course, not every player is LeBron James. 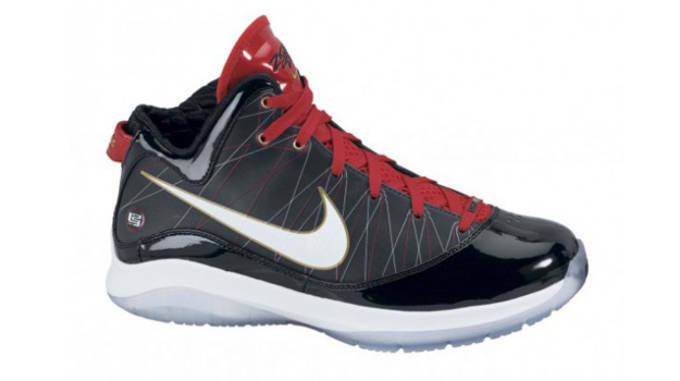 But, many can benefit from the distinct performance benefits of each shoe. 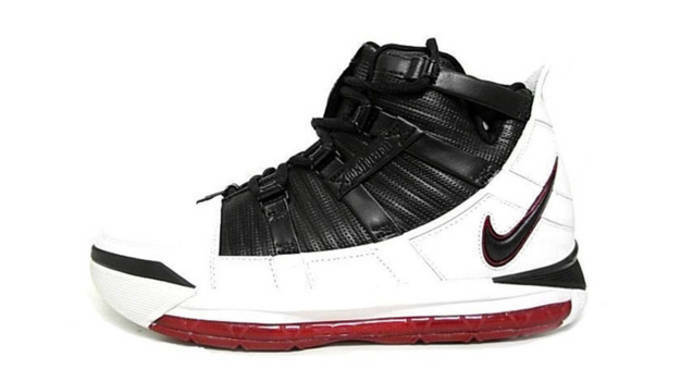 The Air Max LeBron VII signaled the beginning of a new era in LeBron’s signature line. 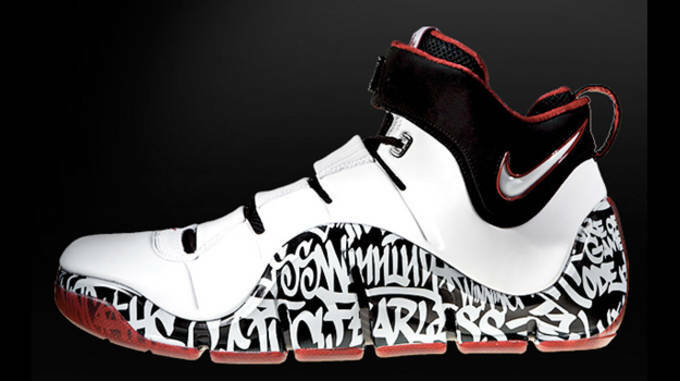 A new designer (Jason Petrie), new technology (Air Max), and new aesthetic were exciting, but the shoe’s performance was not. 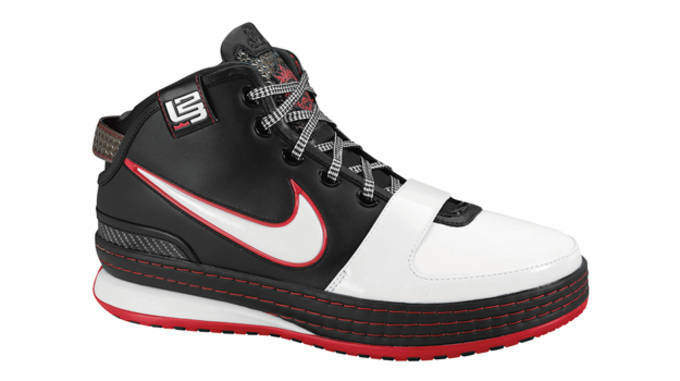 The shoe’s playability was hampered by sloppy fit and an Air Bag that’s best attribute was how it looked rather than how it played. 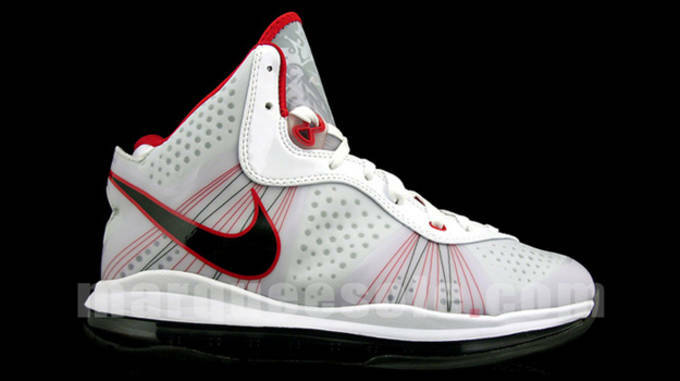 The most memorable colorways of the LeBron 8 came in the standard edition of the shoe, but the V2 offered a slight improvement in playability. While still plagued with the issues inherent to the full-length Max Air bag, it offered a lighter and more minimal upper than the original. 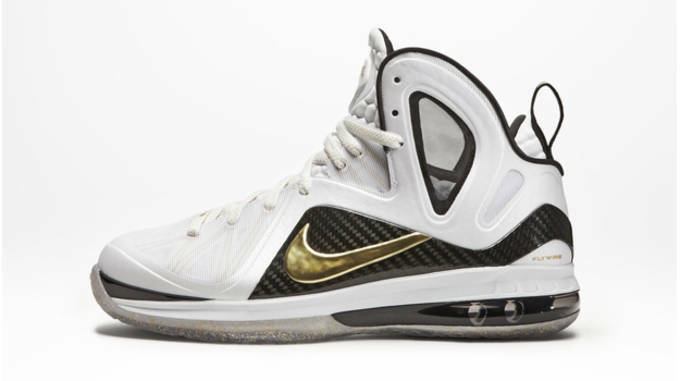 The Elite edition of the LeBron 9 added a large carbon fiber midfoot counter to a shoe that wasn’t lacking in midfoot support to begin with. The addition resulted in a slight decrease to comfort and flexibility, rather than true improvement. The traction, however, was notably upgraded. 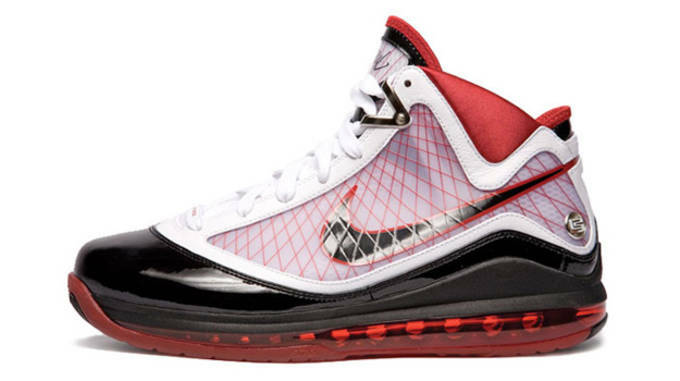 The LeBron VII and 8 both featured a full Air Max 360 unit, which left a lot to be desired in terms of court feel and nimbleness. 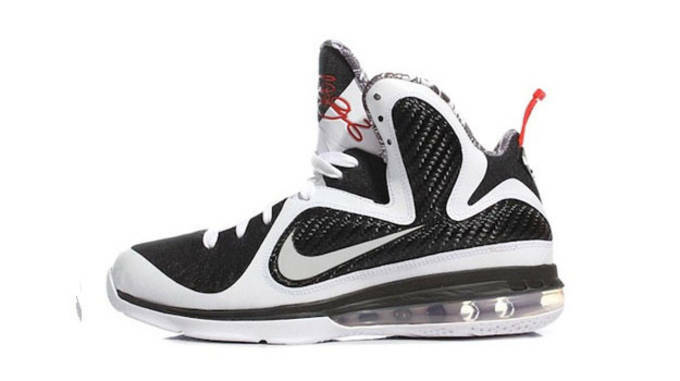 For the 9, Nike mirrored over the setup seen in the 8 PS, added Pro Combat padding all through the collar, making for a definite improvement to the Air Max era, but still falling short of the performance seen early on in the series. 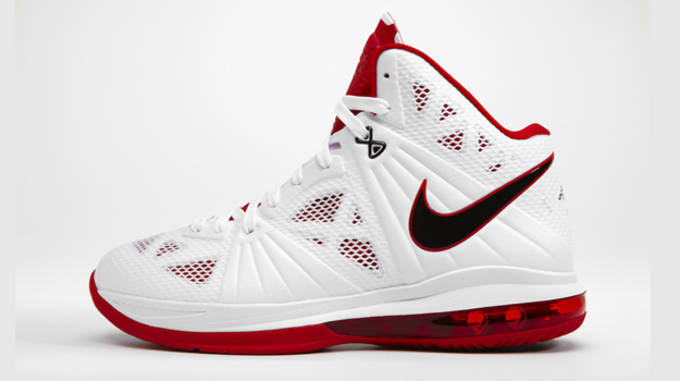 While three straight years of Air Max helped take the LeBron series off-court to a new growing fanbase, the new cushioning setup wasn&apos;t as beloved on-court by people who actually played in their shoes. Luckily, Nike found the perfect balance of retail-friendly visible cushioning and maximium performance when they introduced 360 Zoom for the first time. 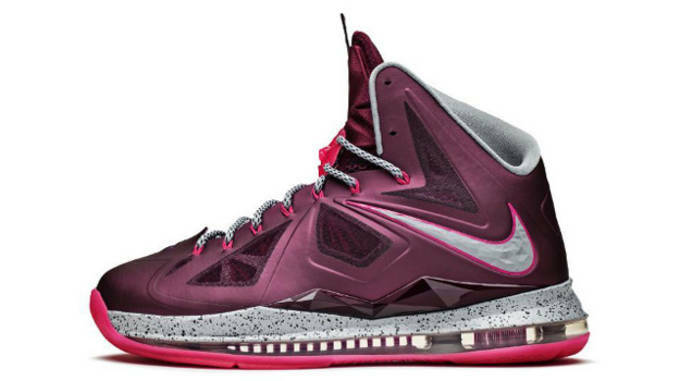 The cushioning was simply insane, and the shoe&apos;s upper also hugged exceptionally well, making for a beast of a performer. 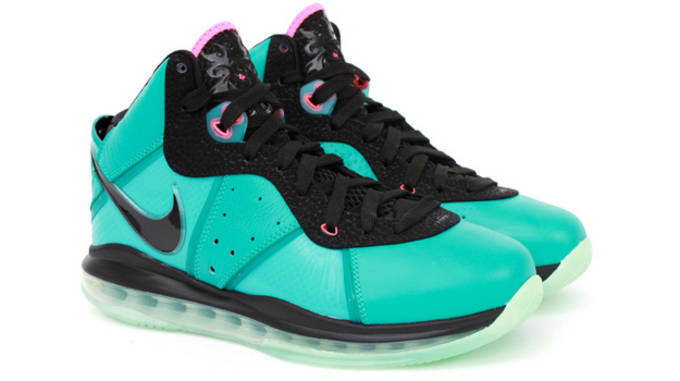 When you consider that this shoe retailed for "just" $125, it makes things that much more impressive. 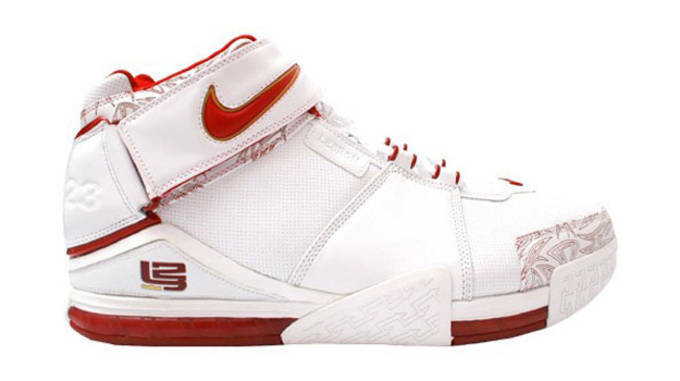 Before things like modularity, overemphasized visible technology, and cute color accenting Flywire strands began to dominate Nike Basketball&apos;s top tier models, the LeBron II delivered the very best performance you could hope for on-court with great leather, a plush Sphere liner, huge and responsive Max Zoom bags and stellar traction. While the line might eventually span a full two decades when it&apos;s all said and done, it&apos;s the very first two years that can be championed for their leading playability. 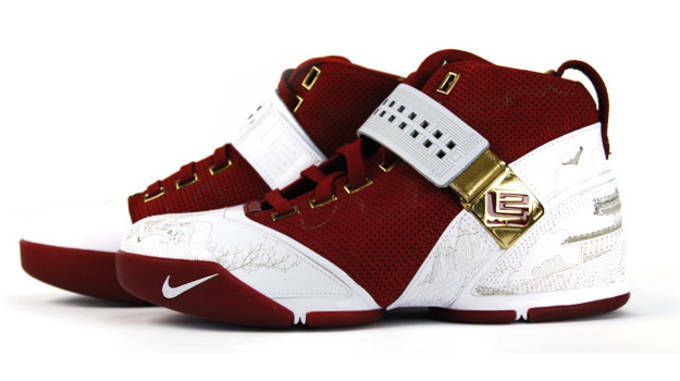 Zac Dubasik and Nick DePaula, both of Sole Collector Magazine, have chronicled LBJ&apos;s signature sneakers since day 1. 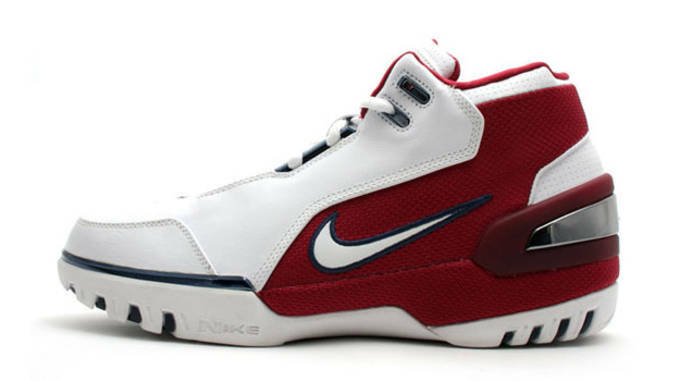 They obsessed over colorways, debated aesthetics, and, most important, gave every model a run on the court. 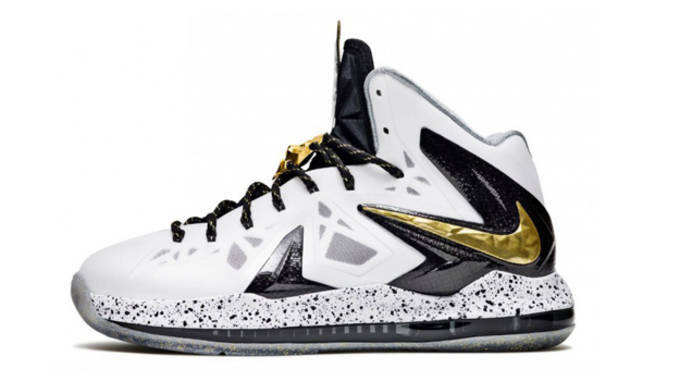 For Sneaker Report, Nick and Zac take each to task (all sixteen) and rank the shoes based purely on playability.